Ca. 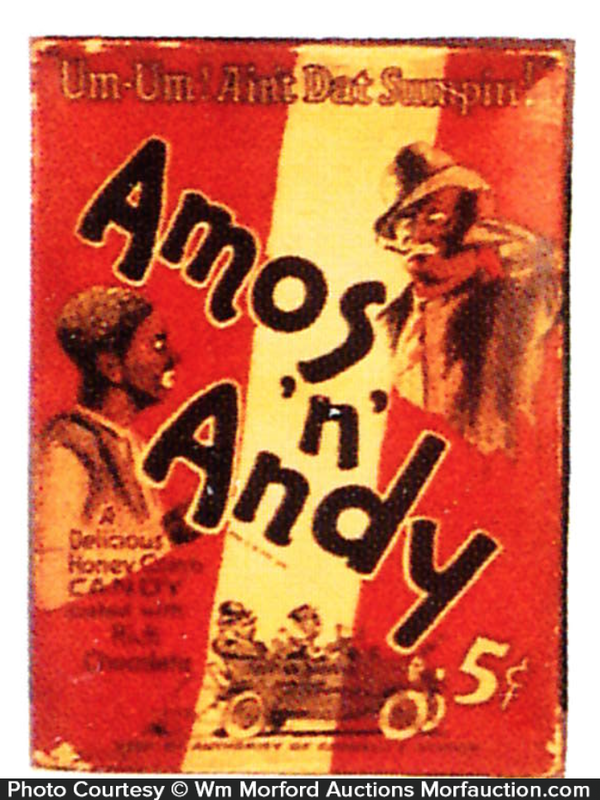 1930’s cardboard candy box w/ great graphic images featured on box lid. 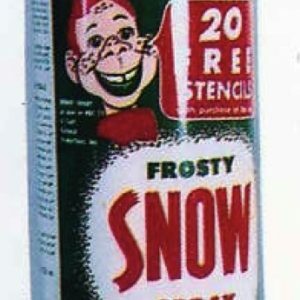 SKU: D3-162. 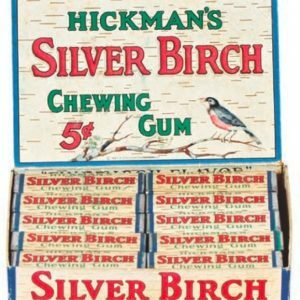 Categories: Boxes and Crates, Vintage Candy. 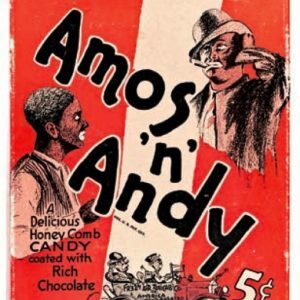 Company/Brand: Amos 'n' Andy. 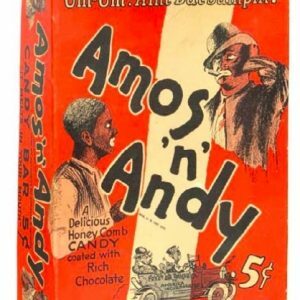 Amos ‘N’ andy Candy Box: Ca. 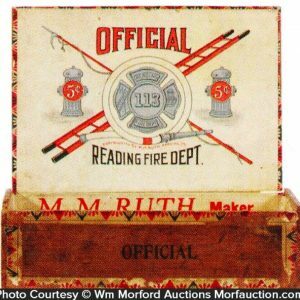 1930’s cardboard candy box w/ great graphic images featured on box lid. Decent and very presentable overall (C. 7.5++) w/ some age tone soiling and light scattered wear at edges (also a few early non offensive cello tape repairs at apron corners). 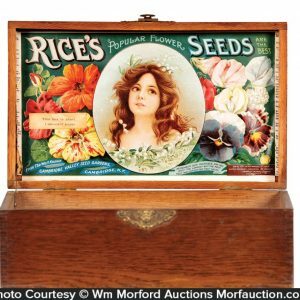 Displays well!